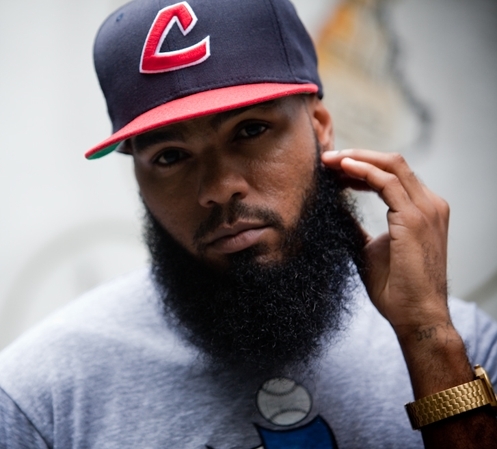 Tonight Stalley brings us 2 new track titled “Sticks And Stones” and “Blue Collar Gang” both of these tracks feature Rashad. 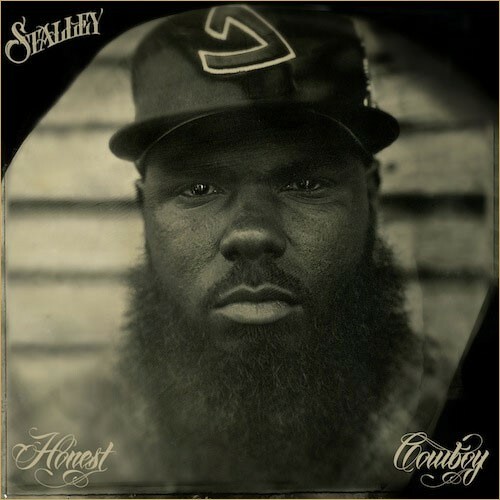 Stalley’s “Honest Cowboy” EP is available on iTunes now. Listen to these new tracks below. Recently Stalley, Uncle Murda, Mavado, Jim Jones, French Montana, Lil Durk & Fabolous performed live at Starfest 2013 in NYC. Watch the full performance above. Stalley and Schoolboy Q shoot their new visual for “NineteenEighty7” on the West Coast. Produced by Terrace Martin. Stalley finally brings us his brand new mixtape “Honest Cowboy”, This project features Schoolboy Q, Scarface, DJ Quik, Cardo, and more. MMG’s Stalley bring us part 2 of his “Honest Cowboy Confessional”, Look out for Stalley’s new mixtape “Honest Cowboy” dropping later today. Watch the video above. Stalley links up with TDE’s Schoolboy Q for the new track titled “NineteenEighty7”, this will be on Stalley’s upcoming project “Honest Cowboy” dropping tomorrow. Anyway check out this new track below.